Learn how Backtrace can notify you of errors, automatically create tickets and more. Workflow integrations allows you to have Backtrace automatically notify and alert users through issue tracking systems, JIRA and more. 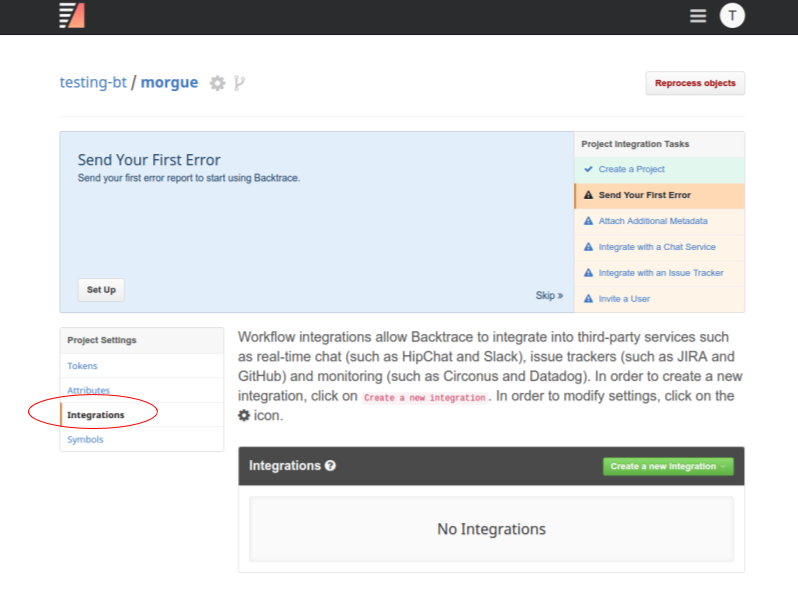 Click on an integration below to get started, or select it from the top menu under Product Guide | Workflow Integrations.